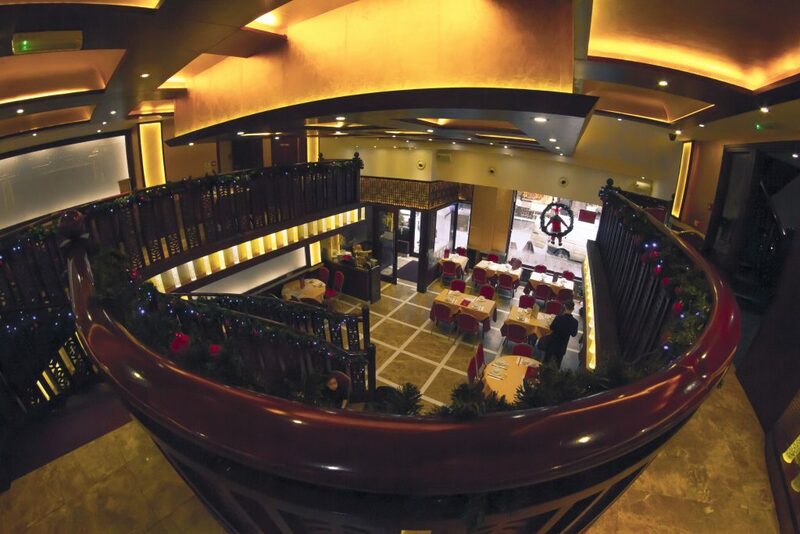 With seven party rooms spread over three floors, large-scale private banqueting is the order of the day at Golden Phoenix. 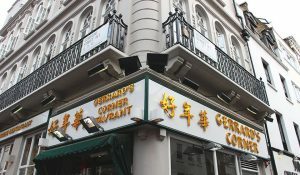 One of Chinatown’s largest restaurants, it’s perfect for weddings, corporate events and birthdays. But they also cater for smaller numbers, so you can dine solo if you so wish. 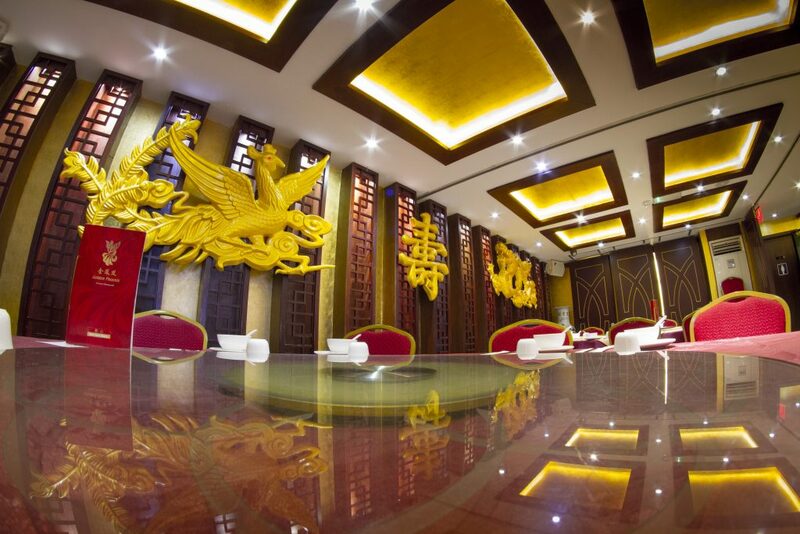 Either way, the regal décor with golden-dragon-adorned walls lends a ceremonial touch, fit for an emperor. 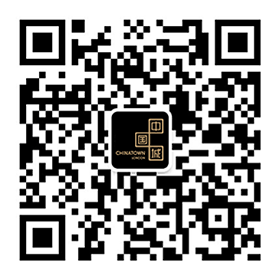 Food-wise, Golden Phoenix serves authentic Cantonese cuisine, with an extensive dim sum and à la carte menu. 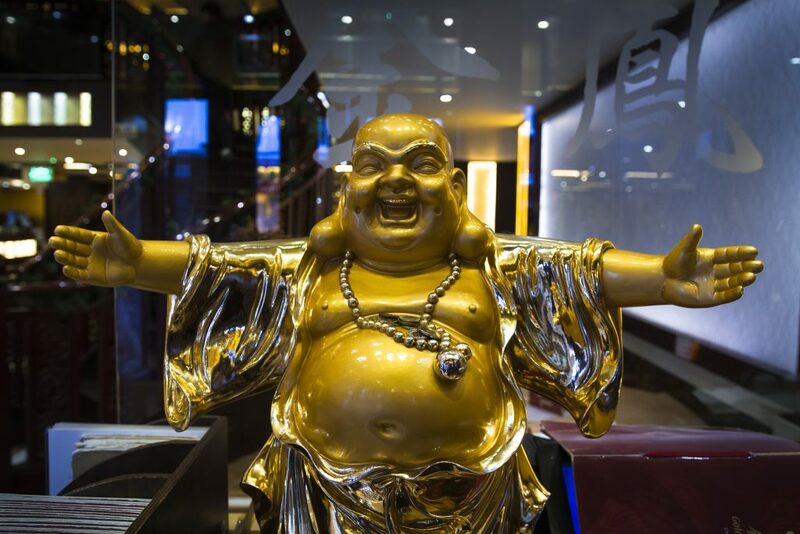 Here, you can feast on succulent Lobster with Ginger and Spring Onions, rich and juicy Pork Chop with Red Bean Curd Paste, sweet and refreshing Fried ‘Pi Pa’ Bean Curd with Crab Meat, and crunchy Prawns with Cashew Nuts. Seafood lover? 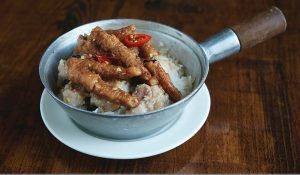 Stuff yourself to the gills with scallops, oysters, eels and squids of different style – steamed, deep fried and stir fried. Spoilt for choice? 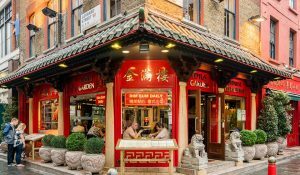 If you’re in a large group, Golden Phoenix also present a wealth of set menus showcasing their most popular dishes to tempt and delight even the most indecisive of diners.